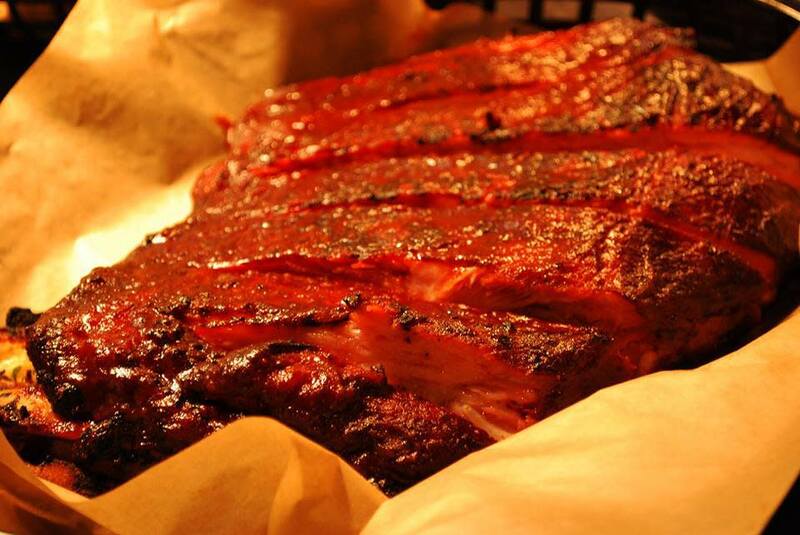 BUZ AND NED’S REAL BARBECUE has been chopping, saucing and glazing REAL wood smoked barbecue for over 20 years. Some men are driven by a need for fame, some men seek glory but Buz’s passion is quality barbecue. He is known for his finger licking ribs that Slayed the Flay on the Food Network popular TV show “Thrown Down! with Bobby Flay”. 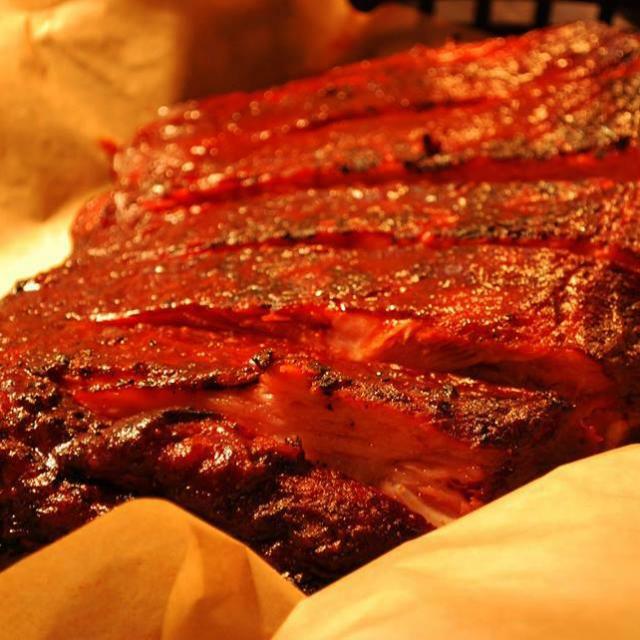 In addition to rib Buz’s crew will throw down some pulled pork, chicken sandwiches and savory beef brisket with a wide assortment of homemade side to pair with your BBQ. Don’t forget to bring the “Little Piggies” they’ll get their own special menu, ages 10 and under. We can’t wait to see you on one of the patios soon! Great location for Dine-ins (PRIVATE ROOM) For catering menus contact us at catering_westbroad@buzandneds.com.